Hosted by Giralda Center, CLIC Cádiz, CLIC Málaga, Málaca Instituto and Escuela de Idiomas “Nerja”, you will visit five schools and their cities and sights. 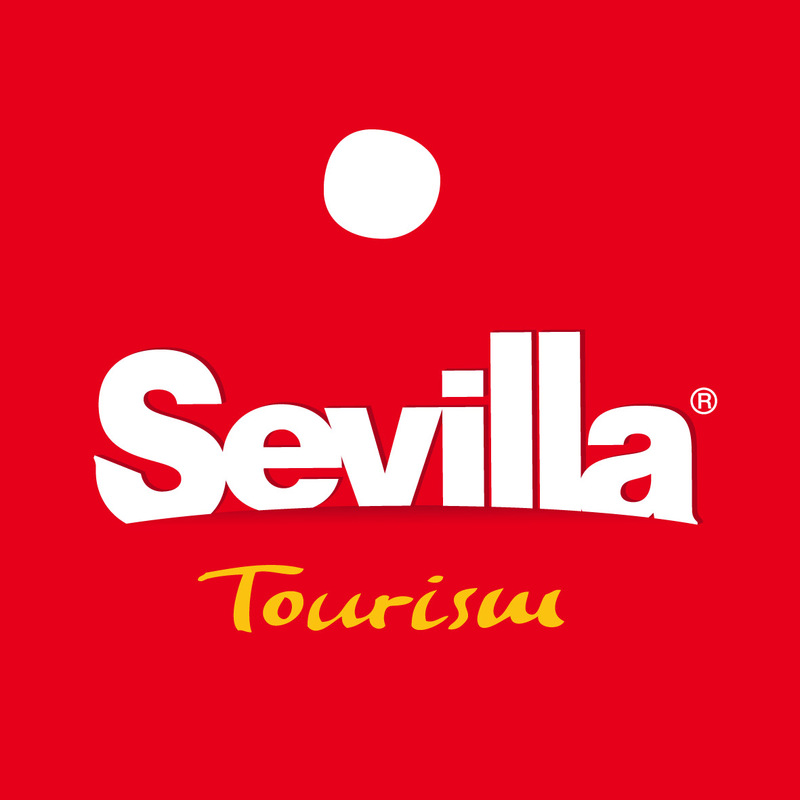 Sunday 31 March 2019: tour of IALC school Giralda Center in Seville followed by a visit to Santa Cruz, lunch in Seville and then travel to Cádiz. Monday 1 April and Tuesday 2 April: tour of IALC schools CLIC Cádiz, CLIC Málaga and Málaca Instituto accompanied by tours and excursions throughout Cádiz and Málaga. Wednesday 3 April: journey to Nerja for school tour of IALC school Escuela De Idiomas Nerja and the El Nerja and the Nerja Caves. Fam Trip ends. Hosted by Españole, Instituto de Idiomas Ibiza and Humboldt you will learn more about Spanish culture, our IALC schools in Spanish and enjoy local sightseeing and wine. Sunday 31 March 2019: Departure from Seville by train to Valencia. Dinner at the beach and party by the sea with Españole. Monday 1 April: City excursion and tour of IALC school Españole. Tapas and wine tasting in the old town in Valencia. Flight to Ibiza. Tour of IALC school Instituto de Idiomas Ibiza with dinner and drinks in Ibiza. Tuesday 2 April: Lunch and Experiencia Ibizenca White Party. Flight to Barcelona followed by dinner and drinks. Wednesday 3 April: Visit to IALC school Humboldt and Barcelona City Tour (by bus). Tapas by the seaside. Visit to the Historical Museum of Cataluña + coffee/drink on the rooftop terrace. Fam Trip ends. Hosted by Eureka School of Spanish Language you will learn more about Spanish culture in the iconic city of Madrid. Monday 1 April: City excursion and tour of IALC school Eureka School of Spanish Language. Hosted by Eureka School of Spanish Language and Lacunza you will learn more about Spanish culture in the iconic cities of Madrid and San Sebastian. Tuesday 2 April: Sightseeing and tour of IALC school Lacunza.